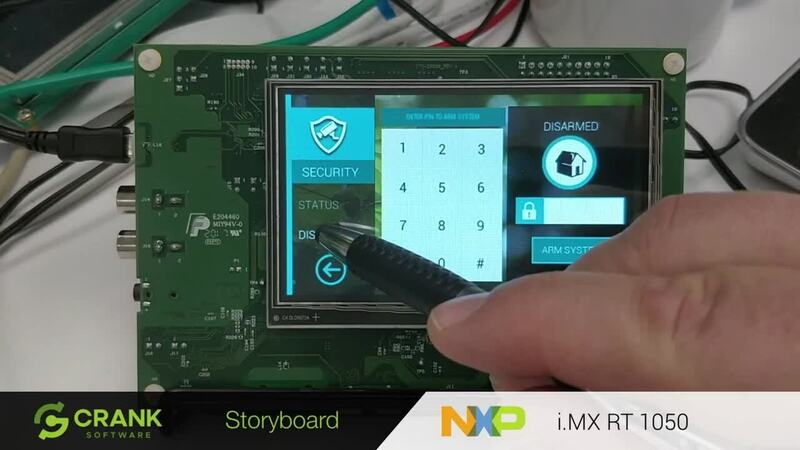 Experience a Storyboard UI on your NXP hardware. 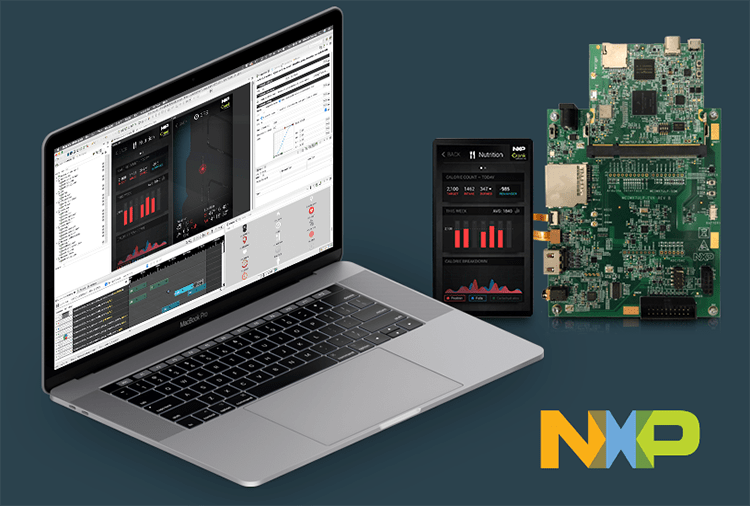 Using the winning combination of NXP's high-performance applications processor and Storyboard’s collaborative and intuitive capabilities, development teams can quickly design sophisticated, appealing GUIs for consumer, industrial, and automotive applications. NXP customers can get robust UIs for their multi-market devices, and take advantage of Storyboard’s collaborative process and short development time. For over 10 years, software engineers have chosen to use Storyboard to design and develop their GUI for NXP processors because of its consistent performance and reliability with both high- and low-power processors. Storyboard is scalable across the breadth of NXP’s application processors, from the crossover MCUs to the powerful MPUs. Regardless of the hardware you choose, Storyboard GUI design and development software will help you create a full-powered, highly interactive UI that will exceed today's consumer touch screen expectations. Storyboard is compatible with all NXP hardware. 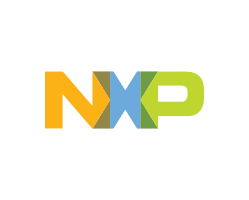 Download one of our sample demo images and interact with a Storyboard created GUI on your NXP target device and experience its high responsiveness for yourself. Storyboard made something possible that none of our competitors can come even close to reproduce. 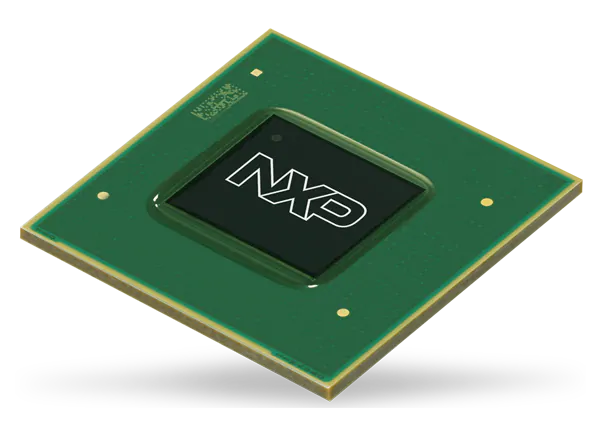 Settling on using the NXP i.MX RT1050 crossover processor for your target, and in need of a high-performance UI? Download these samples images created specifically for the i.MX RT1050 and see Storyboard in action. Embrace rapid innovation with Crank Storyboard. Design, iterate and prototype to your heart’s content - without sacrificing timelines or performance.